Short of breath. Blurred vision. Rapid heartbeat. Delirium. Sounds serious, doesn’t it? When first read, these symptoms initially may register thoughts of —strokes, heart attacks, allergic reactions, or some other commonly thought of, serious health issues. However, these symptoms are what you could experience due to mild, moderate or severe dehydration levels, at any given time. 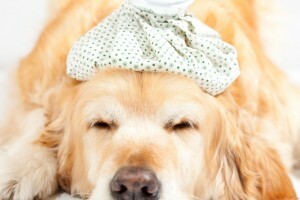 Dehydration is currently considered a pandemic. While there are people all over the world who have-little-to-no access to clean water sources, most people living in developed countries have an abundance of safe drinking water at their fingertips, yet, many of us turn to coffee, tea, soda or other dehydrating beverages to quench our thirst– leaving us dehydrated and at serious risk. Whether it be your doctor, a nutritionist, or an article you’ve read–every one of us has been told we should be drinking more water at some point in our lives—either directly or inadvertently. Although, in some cases, water alone just won’t cut it. 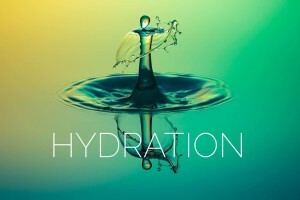 When it comes to serious dehydration, our bodies need a little help absorbing the water and electrolytes it takes to get our hydration under control. The L-Glutamine in re:iimmune® helps your body do just that by pulling the necessary water across our intestinal wall. The electrolyte balancing nutrients in re:iimmune® then add the finishing touches by restoring healthy electrolyte levels, leaving us with all the components of a healthy and hydrated body.